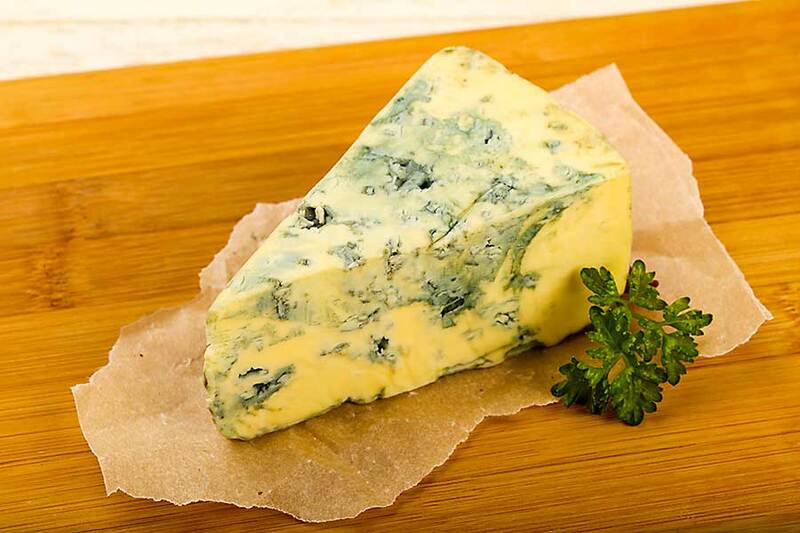 Gorgonzola is an uncooked cheese with a white to straw-yellow colour, with a lichen with a marbled texture that forms green veins produced in the process of mould formation. The cheese is creamy and soft with a characteristic and special taste. The mild type cheese is slightly spicy. The cheese of the sharp type has a clearer and stronger taste, it is hard and crispy. Both types of cheese are produced from pasteurized cow milk. 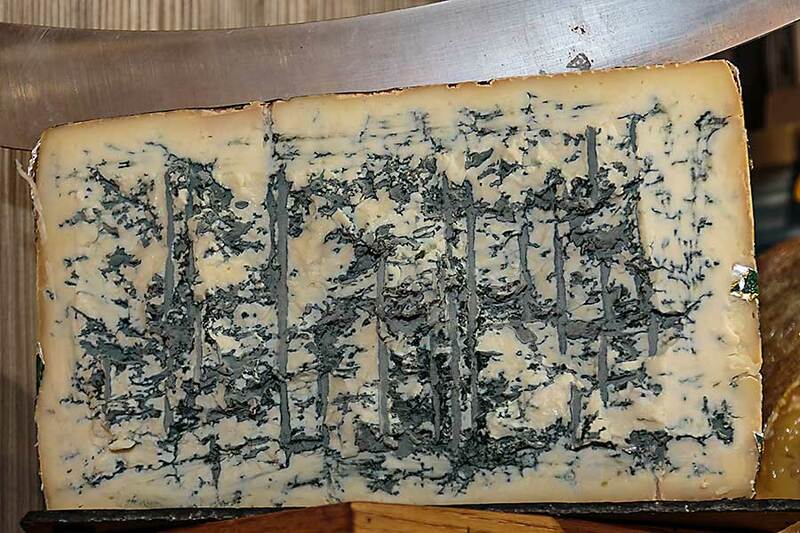 The cheese is supplemented with cultures of lactic acid bacteria and selected species of mould that form characteristic veins in the texture of the cheese. Maturing lasts for at least 50 days in the case of mild cheese and over 80 days in the case of spicy cheese. You can serve cheese solo as part of a cheese board, but it is also widely used in the kitchen as an ingredient in sauces, dips and salads, it also goes well with pasta. 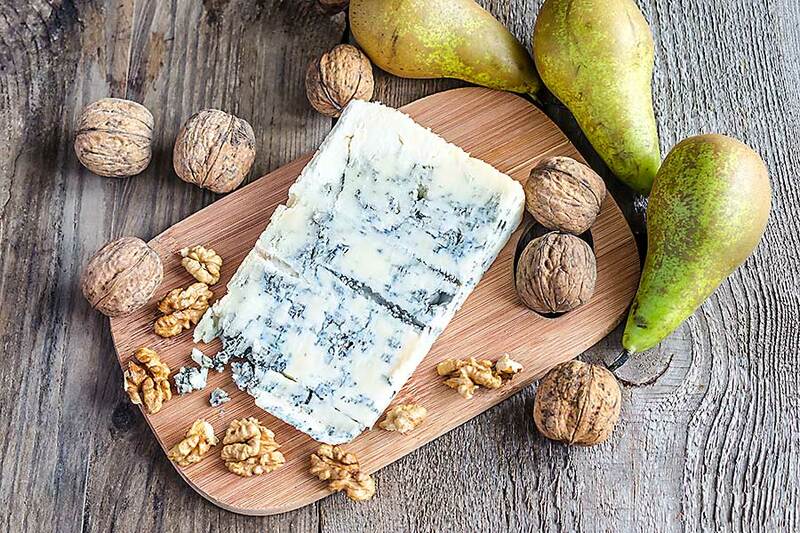 Gorgonzola cheese is a real inspiration of every chef and creator of recipes because it always brings with it an additional taste that allows you to create surprising effects. If you want to taste and enjoy the creamy consistency of mild gorgonzola cheese, it is best to take it out of the fridge for at least half an hour before consumption.